You are here: Home / Car audio and stereo accessories shop. 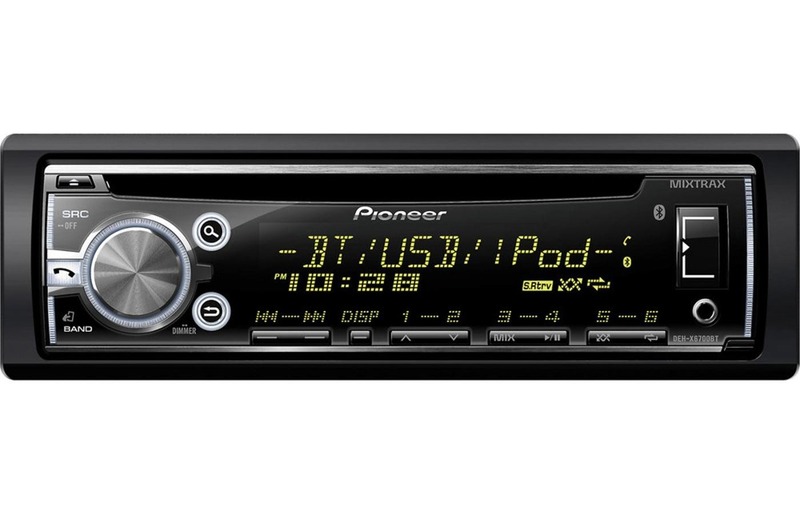 / AUX, Bluetooth & iPod Accessories / Pioneer Bluetooth CD with USB for iPhone & Android. 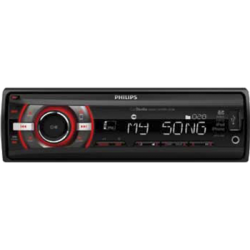 Pioneer DEHS5050BT CD AM/FM Tuner With Bluetooth Hands Free (External microphone Included). Wirelessly connect to your phone. iPod and iPhone Inputs for all music playback and Charging. Plus Android MP3 Playback also. Front USB and 3.5mm AUX inputs. Built in Parrot Bluetooth® wireless technology for hands free phone calls. Bluetooth Audio Streaming from compatible Phones and other devices allows you to send music wirelessly via Bluetooth to play through this excellent stereo system. RDS for radio station and song title display. Features “Mixtrax” for seamless mixing of one song to another, plus multi colour illumination and beat sync EQ.